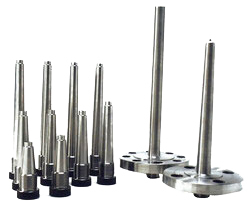 In the heat treating industry, temperature sensors must be able to handle exposure to extreme temperatures and conditions. 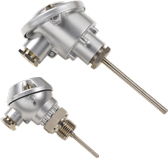 Thermometrics manufactures thermocouples that meet furnace certifications, as well as Magnesium Oxide (MgO) thermocouples that can be formed to fit almost any application. 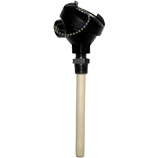 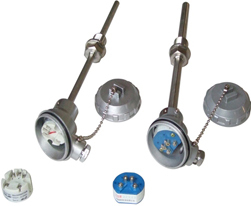 Thermocouples with protection tubes are available for insertion in high temperature industrial processes.